Welcome to the website for School Union 76! Congratulations to DISES 8th grade student Marlaina Jones on placing 4th place at "You Be The Chemist, Maine State Challenge"! Shown above is Marlaina and DISES Staff member Mickie Flores. DISHS staff and students at UTC in Bangor! Looking good! 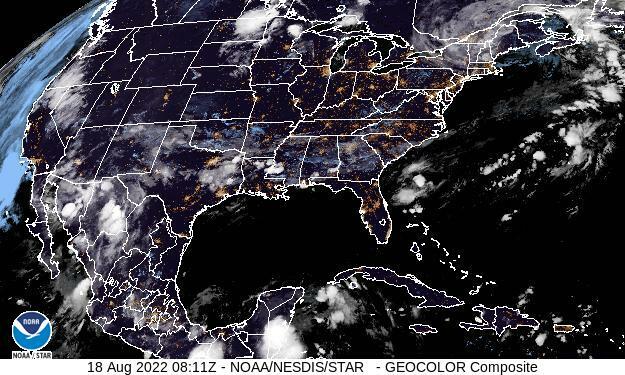 Live image above from NOAA. Direct link to committee info!